Listed below are some frequently asked questions about Broadway Theatre League of Huntsville. If your question is not answered satisfactorily below, feel free to call us at 256-518-6155 or email us at info@broadwaytheatreleague.org. Items left behind in any area of the Von Braun Center, including the Concert Hall, will be turned into VBC security. Please contact the Von Braun Center for more information: 256-533-1953. Broadway Theatre League has no specific dress code for attending performances. Dress varies widely from casual to suits and dresses. Gone are the days when formal-wear and ball gowns were the norm; we do, however, encourage you to use your theatre date as an occasion to dress up if you would like. Season ticket holders who are contributors (Patron level and higher) will have reserved parking available to them with their parking pass for season shows in the South Hall covered parking garage. Excellent directions and parking information are on our Directions & Parking Page. Please allow yourself enough time for parking and also consider City parking lots and using their shuttle service when traffic volume is high. Broadway Theatre League feels so strongly about Theatre Etiquette that we have dedicated a whole page to the subject. Please take a look and see if you follow all of the Golden Rules of theatre: Theatre Etiquette & Kid’s Theatre Etiquette. ALL children, regardless of age, who attend any of our shows must have a ticket and be seated in their seat for the entire performance; you are welcome to bring a booster seat. Children are not to be seated in your lap because it blocks the view of the patron behind you. Theatre courtesy is a must! Please keep in mind not all shows are appropriate for children. We strongly encourage ALL patrons to visit our theatre etiquette page to learn more. A test will be given prior to being seated…. just kidding… but we are serious about children learning theatre etiquette so please read about Children and Live Theatre. How Do You Select Shows? Each year, well before the current season is over, BTL is negotiating with agents in New York to establish a program for the following year. The process is a long one and never black and white. Often we want a show but the show does not want to come to Huntsville unless we will book for longer than a weekend so they, of course, can make more money. We are working on moving to week-long shows, but we need more community interest before we are able to do so. Other factors include the building’s availability and show’s routing; the show may want to be here, but perhaps the Concert Hall is already booked by another organization and the show is only available in the South on that given date. Another item we consider is the show’s technical needs. Many wonder why Wicked hasn’t come to Huntsville yet, and the reason is the current touring production is too big to fit on our stage. Until the show is scaled down a bit, we can’t present it. Some shows also require us to book multiple weeks, which would be difficult to find support for in our community. Sometimes we think we have a show and then at the last minute the tour is canceled, which leaves us scrambling for a replacement. Not fun for the patron or BTL!The variables are many, but those are just a few we deal with daily. We enjoy your feedback when you tell us the shows you would like to see and we do our very best to book those shows for you. Your suggestions are always appreciated! Are BTL's Shows Appropriate For Children? “Is this show appropriate for children?” is a question BTL patrons often ask. Unlike movies, which are rated by the Motion Picture Association of America and an independent group of parents, live productions have no official rating system. Instead, advisories regarding language, sexual references/ activity, the use of drugs, alcohol and tobacco, violence, and even the use of strobe lights and fog machines are issued to help parents decide if a show is appropriate for their child. Because each family has its own set of values, beliefs and child-rearing practices, it is the responsibility of parents to research a show’s content and then decide if it is appropriate for their child. Dozens of show reviews, many written by parents of children and teenagers, can easily be found online. Simply enter the show’s name in your computer’s search engine and follow links. Ratings assigned by BTL are developed from our review of each show, material provided by each show and reviews from other venues. Yes, you can “Give the gift of Broadway!” Birthdays, anniversaries, Christmas or any other gift-giving occasion are all wonderful opportunities to give your Broadway enthusiast a gift certificate to see one of our professional shows. Gift certificates are available in any amount for any show. Stop by our office or call for more information! Broadway Theatre League is known in the industry as a presenter, which simply means we have purchased a professional touring production from a New York agent representing a particular show. Because the shows we purchase are nationally touring, you’ll have to head to New York for an audition. If you do make it, let us know so we can throw a cast party for you when your show hits Huntsville. We wish you luck…. or shall we say, break a leg! What are VBC Box Office & BTL Office Hours? Broadway Theatre League is open Monday – Friday 9:00 AM to 5:00 PM and our lunch hour is between 12:00 & 1:00. If you arrive during lunch, we won’t turn you away, but we may ask you to hold our sandwich while we look for your perfect seats. Federal holidays and Monday blackouts after a long weekend show will be observed. On the day of each performance, the Concert Hall Box Office will be open one hour prior to each performance to pick up any WILL CALL tickets. On performance days, please visit the Main Box Office in the VBC Lobby instead of our offices to purchase tickets. We are a small office and our staff often spends most of Friday preparing for the show. You may visit our Contact page for more information. 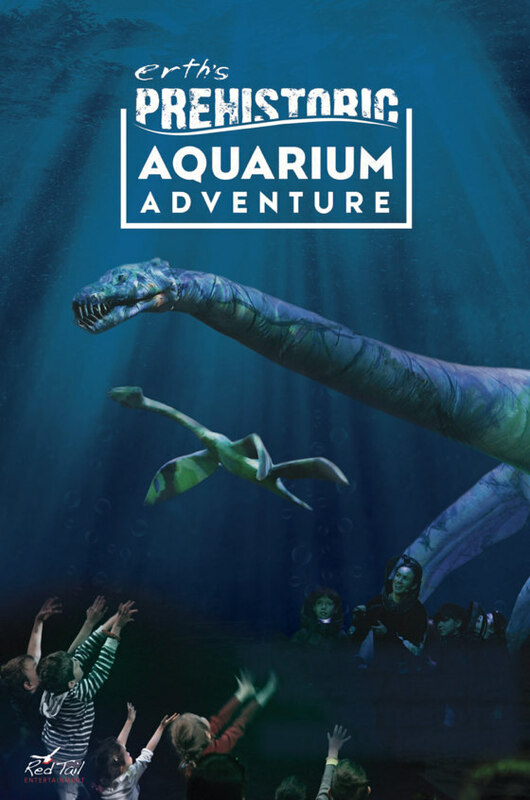 Practically everyone is eligible for a discount through one of our discount ticket programs: Corporate, Military, Groups, and Students/Educators are a few discounts we offer. 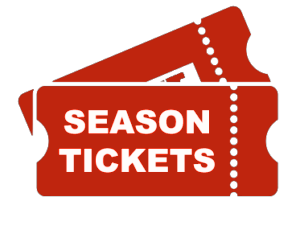 Season ticket buyers and Pick 3/ Pick 4 ticket buyers also receive a discounted price. What if I have a complaint? Or a compliment? We strive to make your theatre experience one that you will positively remember! Please let us know if we have accomplished that for you. We’d love to hear from you about a show you enjoyed this season or from a season of the past. We especially like hearing how well our staff is doing! Sometimes, as much as we try, you may find the need to express a concern and we welcome you to do so. 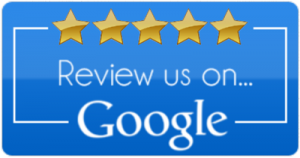 Please let us know about your concern so we can work towards improving your experience. Email Andrew Willmon, our Executive Director, and let us know! If you have an issue about the Von Braun Center, we strongly encourage you to contact the VBC directly. Please visit our Contact Page to get in touch with us!